Meditation is a process which allows us to slow down our minds, allowing control over the chatter we have, enabling us to feel less stressed and more at ease on a daily basis. 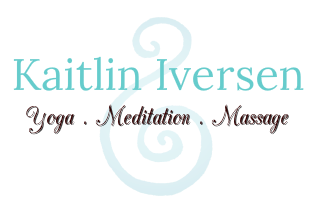 Whether your a well practiced meditator, seeking higher solutions or a curious beginner- Kaitlin can help with techniques at any level. establishes us forever in a state of peace."